There are 112 reviews of Poison. I can't really be objective about Poison, as it's attached to a lot of nostalgia for me. The first bottle I acquired of it was in 1986, as a teenager. I wore it almost every day for 2 years. It's what people came to associate with me (and according to old classmates, it still does remind them of me.) At the time, I was the sole girl at my school who wore it (or the later knockoffs), and it was a strange, dark, daring scent which fit my strange-girl personality. I even had a cat who adored it, and would lick it off my wrists (my mother checked with the vet to be reassured that the amounts she'd be ingesting wouldn't hurt her); this memory is bittersweet, given the brevity of cat lifespans. On me it was thankfully never "too much" according to everyone who smelled it on me (I applied exactly one spray, which might have had something to do with that), and it smelled mostly of its fruit and spice notes. Even after it became an ubiquitous, abused and overused fragrance, I was told that it was still somehow distinctive -- and therefore not annoying -- on me. Not long ago, I opened a box that had been stored at my parents's house and found a full bottle that had been bought in 1993, according to the serial number. 25 years later, the bottle smells exactly how I recall it; one spray provoked a rush of memories in a way the newer formulas don't, which is rather curious. So yes, Poison, for me, is and will always be a 5-star scent. Poison is not my jam: it's thick, sweet, spicy, but most of all: heavy. The flowers are heady and heavy, the spices are suspended in a thick ooze of amber, the vanilla is rich and heavy, there's a slightly tart, plummy note, but even that is heavy. The whole fragrance is like someone playing a piece of music hitting every note with the same ferocious intensity; monotonically overwhelming. It does have a gothic appeal though, so I do get why some people may love it, but I'll happily leave it to them to pull this off. The opening of Poison was challenging for me, and seemed more feminine than unisex, but within an hour it settled into an agreeable dryer sheet smell. 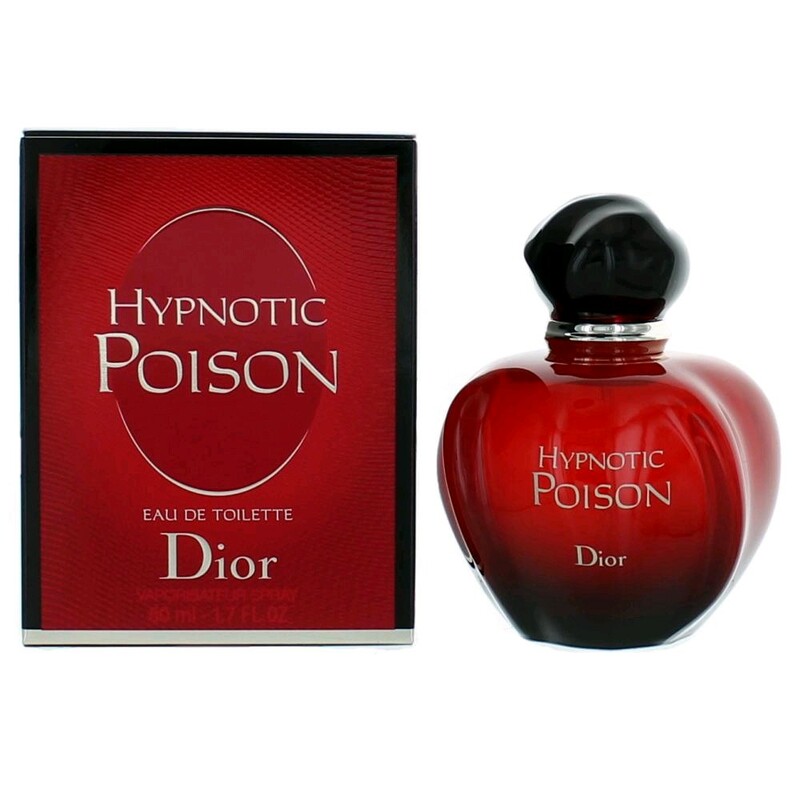 The original EdT.Poison from Christian Dior Paris had smell so good,strongly. But now smell changed. It has orange smell when dry down. This Is gorgeous. Of course. I just purchased samples of both the vintage and the latest versions. I'm a tuberose lover. But poison can hide the tuberose and make it less obvious with the coriander. Unfortunately, I fell in love with the vintage one (smelled blindly). It's softer, it has a more powdery feel. It caresses your skin. So simple, and yet so elegant and elaborate. But it has less sillage than the modern version. I think the modern one has more coriander, and the vintage fragrance more opoponax. Femme Fatale potion. I've always had this; I always will. Whenever I wear it I think of a quote from a movie, "Black as midnight, black as pitch, blacker than the foulest witch." 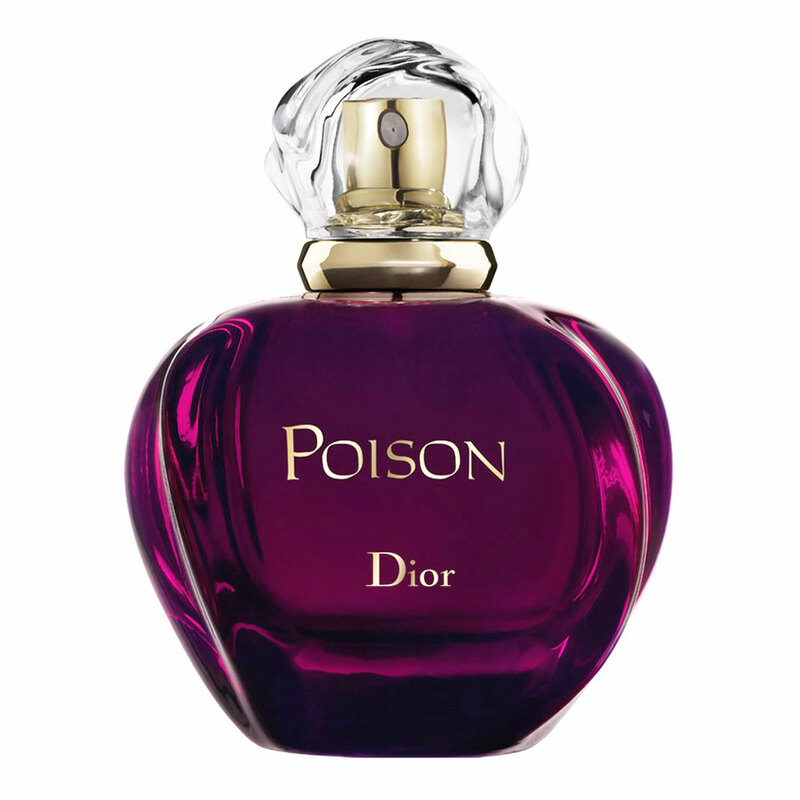 Pure Poison Christian Dior powderiness. 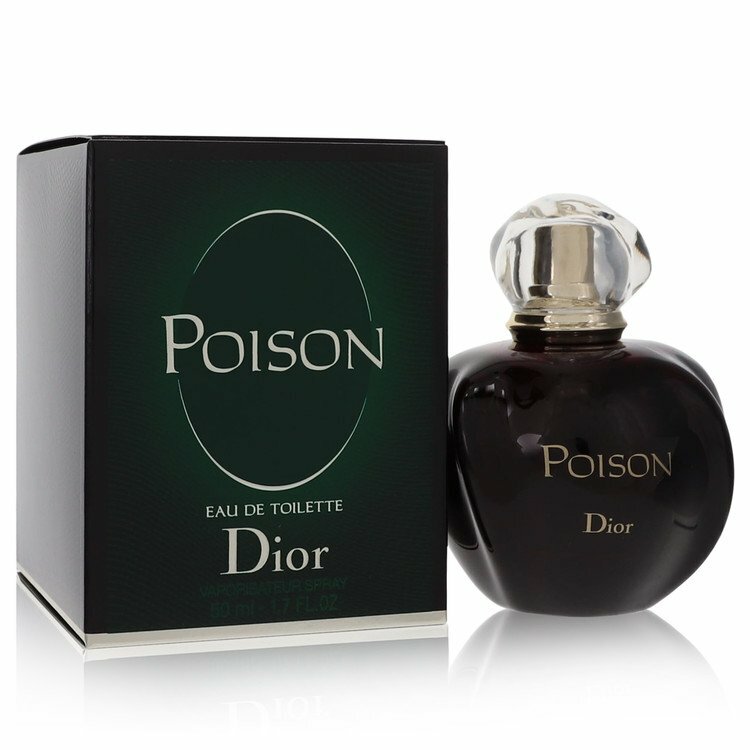 Tendre Poison (Christian Dior) - Help please! 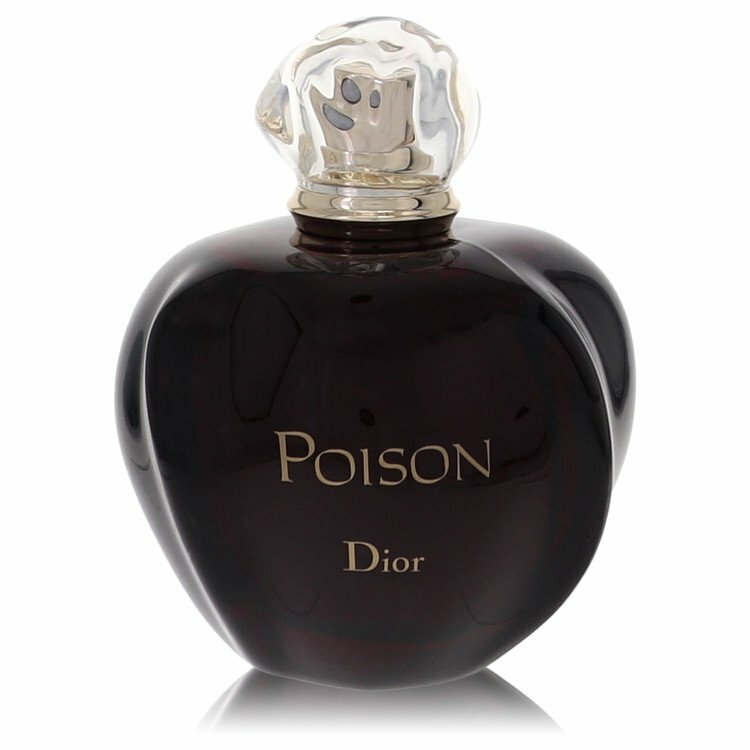 Christian Dior Poison! Your thoughts?